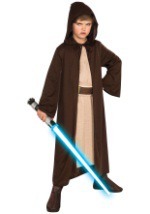 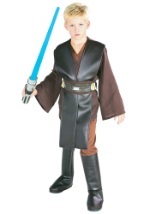 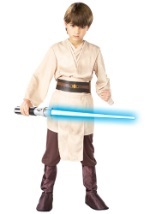 Now your child can join the dark side with this kids Deluxe Sith Robe! 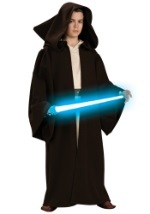 The all polyester robe is soft and comfortable on the inside and has a light texture on the outside. 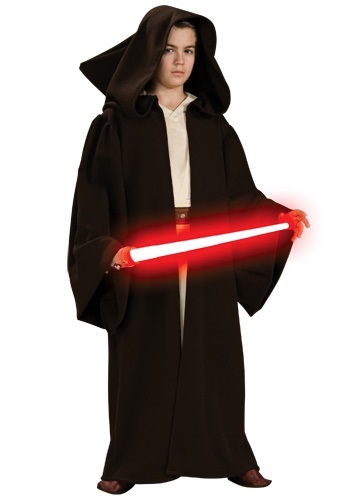 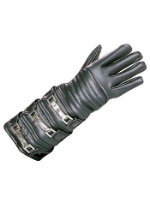 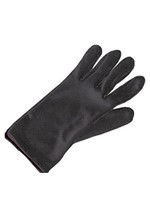 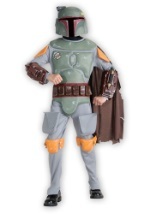 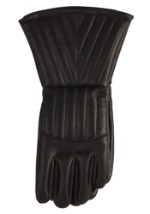 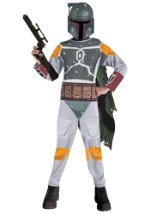 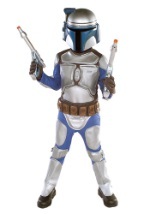 Also, it features big sleeves and an authentic hood so you can look just like one of the Sith. 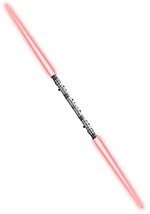 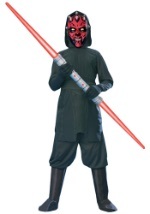 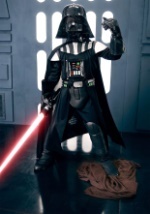 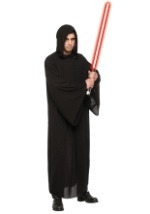 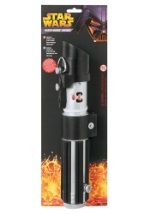 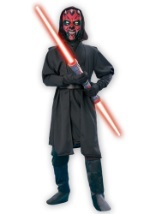 Complete your Sith costume with a lightsaber.